As we’re about to once again enter the year’s iPhone cycle, analysts are back with their expectations for the lineup. This year, Apple is rumored to launch three new iPhones. Two of these will succeed the iPhone X and feature OLED displays. The third, will bring down the lineup’s price point and try to convince more users to upgrade their devices and utilize Face ID. Right now, it’s expected by several sources that Apple will hedge its bets on the iPhone 9. the smartphone, tentatively dubbed, will feature an LCD display and cost around $700-799 depending on your pick of analysts. Speaking of which, we’ve got another report for Apple’s production plans for the 2018 iPhone lineup today. Take a look below for more details. Out of the three new iPhones for the year, two will jointly take the crown for users attention. Apple is expected to launch the largest display on an iPhone to date this year, with the 6.5″ OLED iPhone X(s) Plus. Due to advances in OLED technology that now allow for bare minimum bezels, this smartphone will have the dimensions of an iPhone 7 Plus, allow for pure screen real estate. Naturally, the title of ‘largest iPhone ever’ is bound to sway some users towards the iPhone X(s) Plus, especially those who either need larger screens or simply love a larger device. 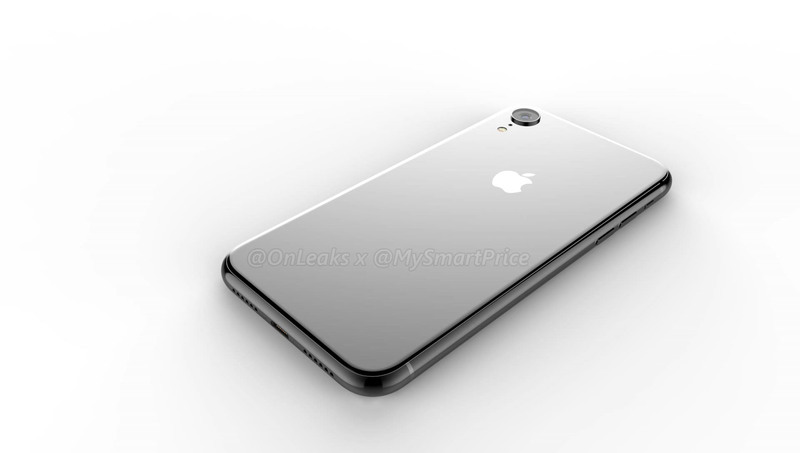 The second smartphone that is expected (allegedly by Apple as well) to carry the 2018 iPhone lineup is the LCD iPhone 9. 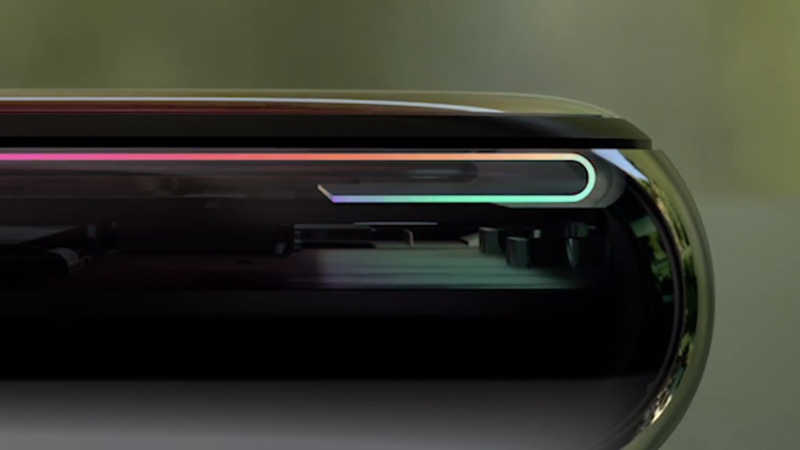 This device will bring Face ID to a lower price point and entice users to upgrade by offering an edge to edge display. Now, analyst Guo Mingwei of Tiafeng securities has some shipment estimates for Apple’s iPhones. He believes that Cupertino will ship around 88-90 million units of the 2018 iPhone lineup, increasing projections by 10% over their previous estimates. This number reflects an earlier figure by Cowen that put the 2018 iPhone lineup’s shipments at around 80 million. Additionally, Apple is also expected to produce more units of the iPhone 9 than the iPhone X(s) and iPhone X(s) Plus combined according to an earlier report from Rosenblatt’s Jun Zhang. Finally, latest reports for the iPhone 9 suggest that Apple will launch the device in five different color options. This will undoubtedly remind users of the iPhone 5c and might paint the smartphone as a ‘sub-par’ iPhone – a fact that’s unlikely to sit well with Apple’s customer base. Cupertino is also expected to remove 3D Touch from the smartphone and use cheaper rear camera components than the ones found on the iPhone 8 Plus, for the iPhone 9. Thoughts? Let us know what you think in the comments section below and stay tuned. We’ll keep you updated on the latest.